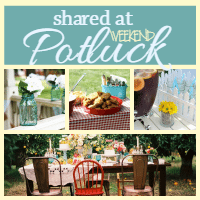 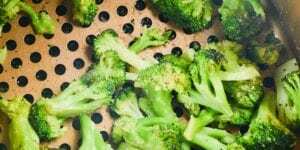 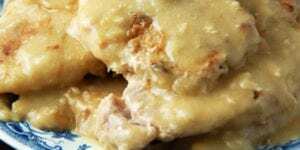 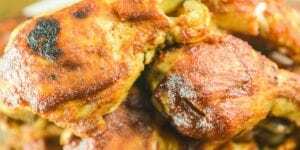 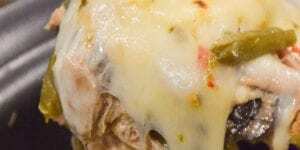 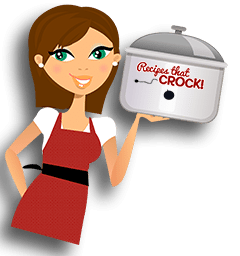 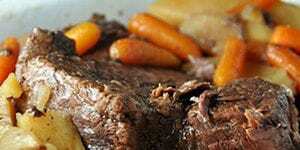 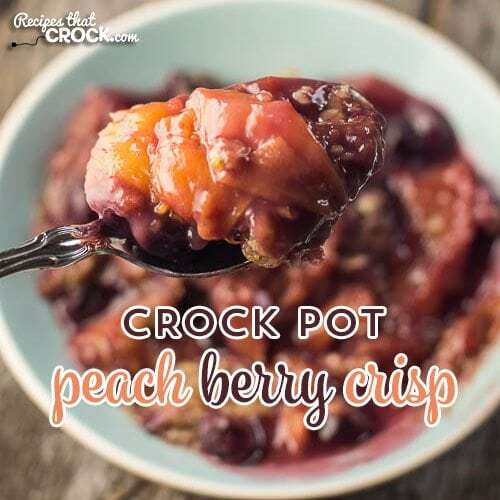 Crock Pot Peach Recipes: Friday Favorites - Recipes That Crock! 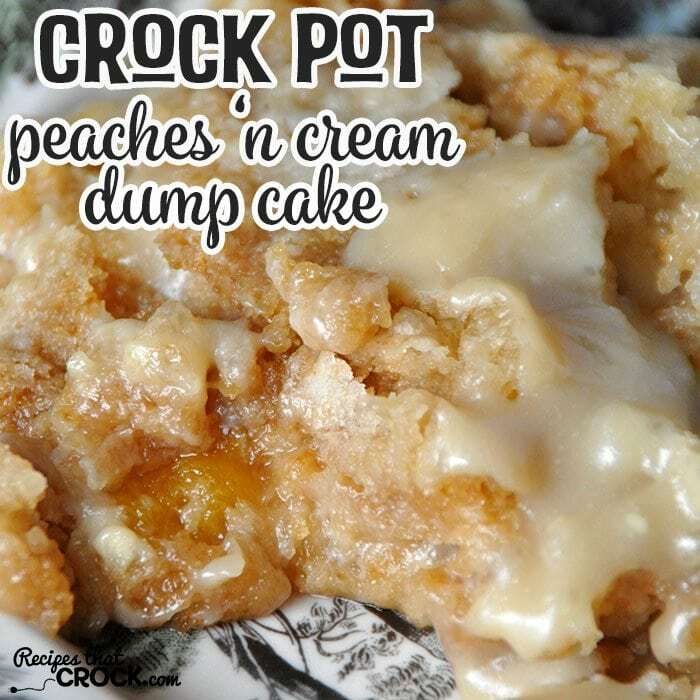 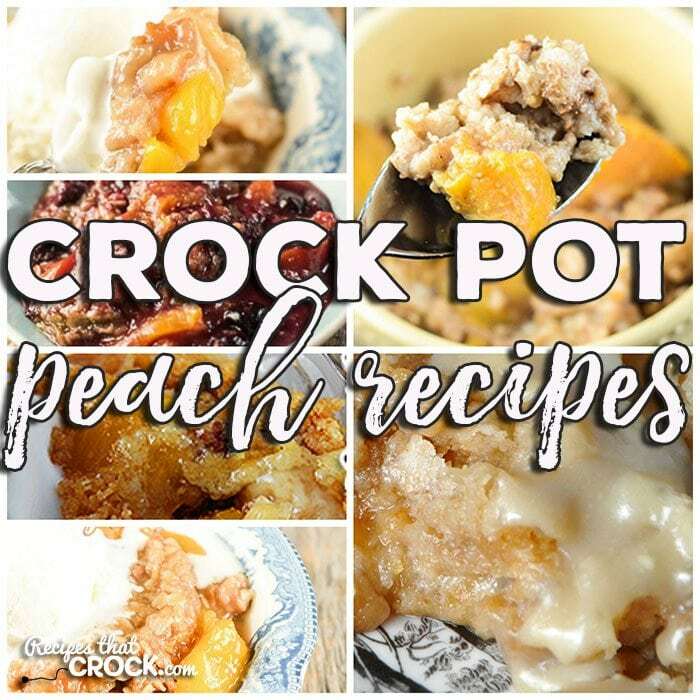 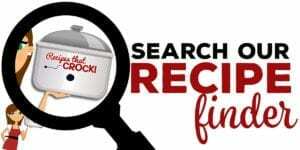 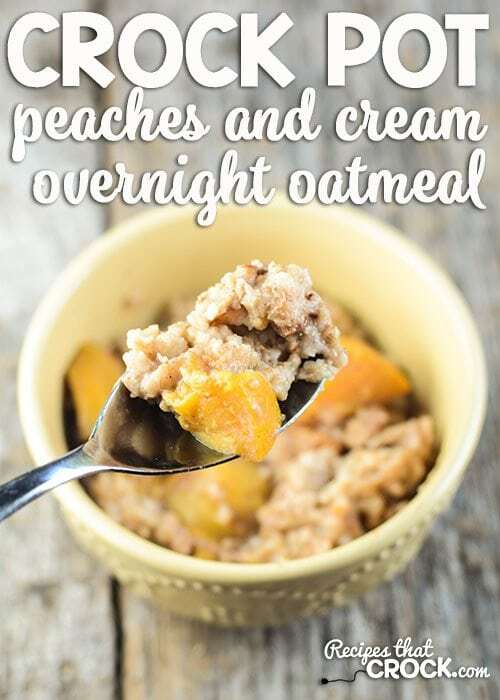 This week for our Friday Favorites we have some yummy Crock Pot Peach Recipes like Crock Pot Peaches ‘n Cream Oatmeal, Crock Pot Peach Cobbler, Crock Pot Peach Crumble, Crock Pot Peachy Dump Cake, Crock Pot Peach Berry Crisp and Crock Pot Peaches ‘n Cream Dump Cake! 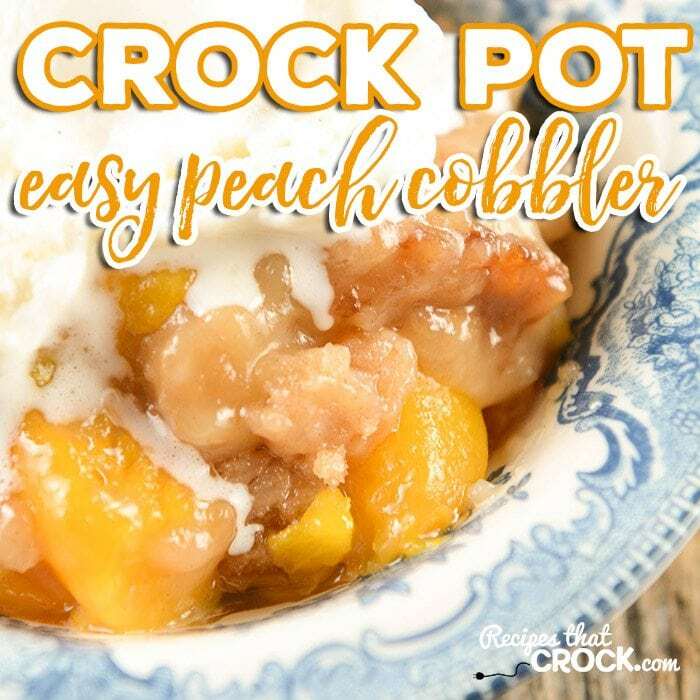 In honor of Father’s Day, this week’s Friday Favorites is all about the Crock Pot Peach Recipes. 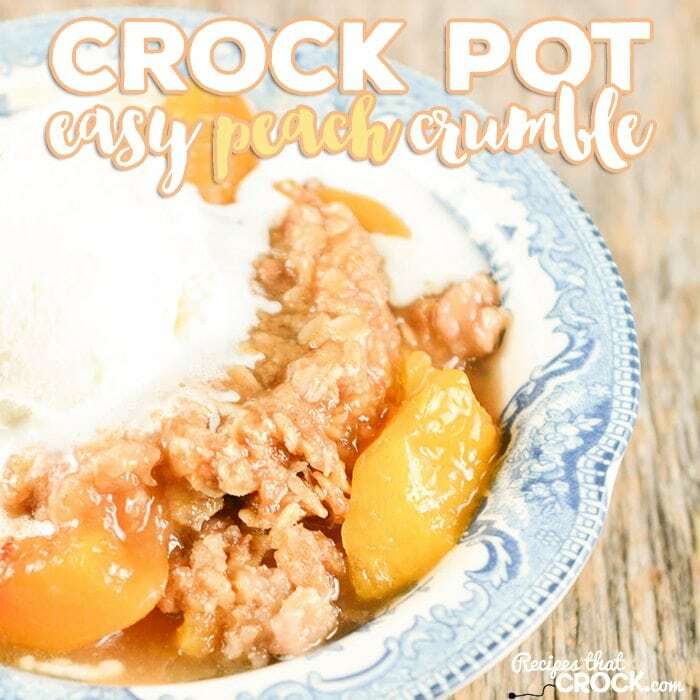 Mine and Cris’ Daddy is a huge peach fan, so I have rounded up all of our favorite peach recipes to honor him. 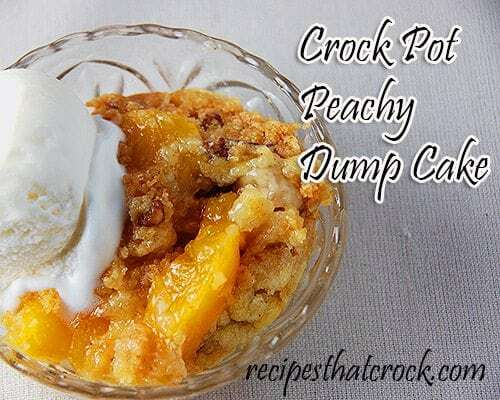 And I bet he will be asking us to make each and every one of these in the near future!